If caring for others is your personal mission, then joining Hillcrest Health Services is your best path to a successful and rewarding career “enhancing the lives of aging adults”. Hillcrest provides more services for aging adults than any other provider in the region, which means plenty of growth opportunities for you within their innovative, and growing organization. Hillcrest Health Services offers an integrated system of care designed to offer you a starting role for your very first exciting, and well earned, healthcare position. From there, you may continue to build your medical skillset all the way through achieving a position that could be described as nothing less than the pinnacle of your career. 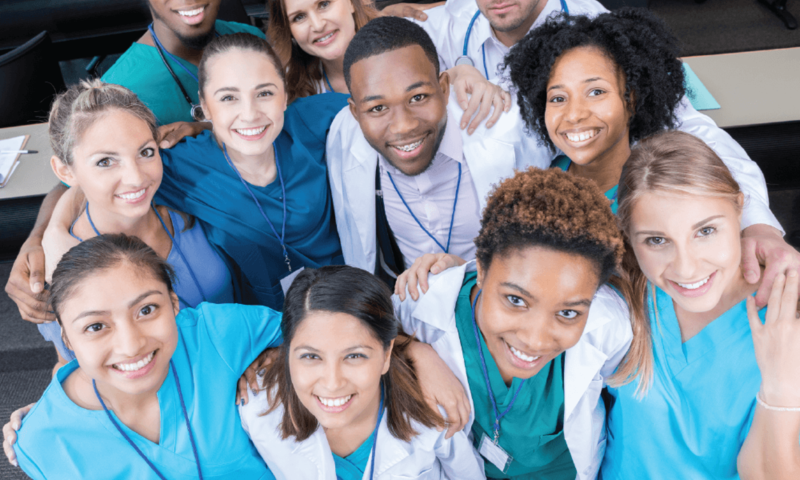 As a premier healthcare organization, Hillcrest Health Services offers amazing benefits to their team members such as health insurance under $12 per month, up to 4 weeks of Paid-Time-Off earned your first year, free CEU’s, up to $7,000 in tuition assistance, and a nursing student loan repayment program up to $16,000 for you to earn your BSN. They offer several services within their continuum and have employment opportunities in a variety of environments such as Assisted Living, Memory Support, Skilled Long-term Care, Post-Acute Rehab, Home Care, and Hospice services. Find a Hillcrest location near you in Bellevue, Omaha, Papillion, Gretna, and Lincoln. Check out our job board for their positions, contact a recruiter today at (402) 682-6572 or email to Careers@HillcrestHealth.com.